Beautiful large olive wood salad bowl plus fork and server spoon. 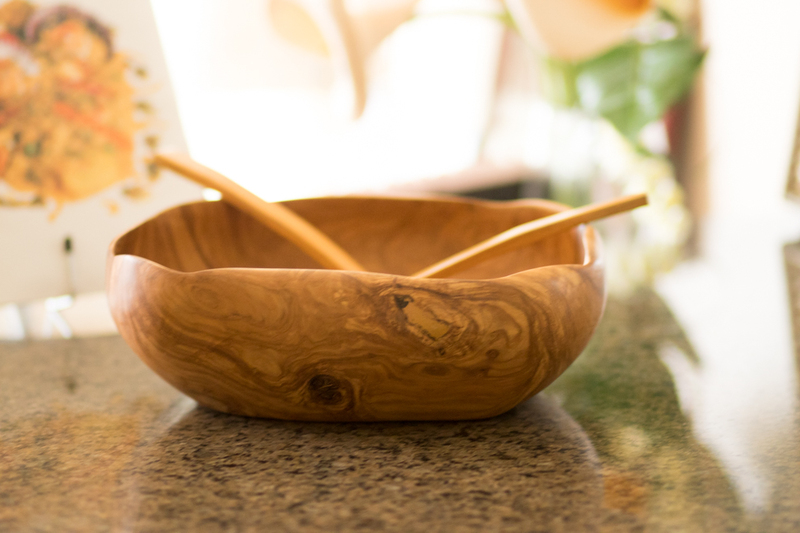 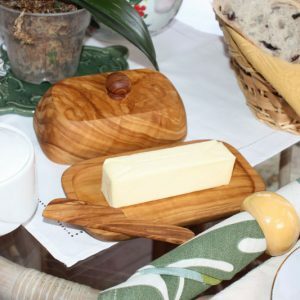 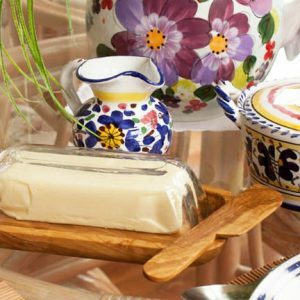 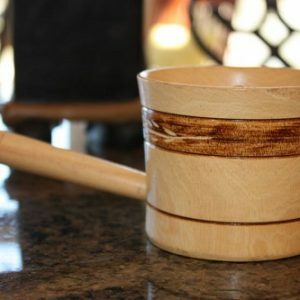 This natural product is hand carved from Olive wood and naturally treated with olive oil. 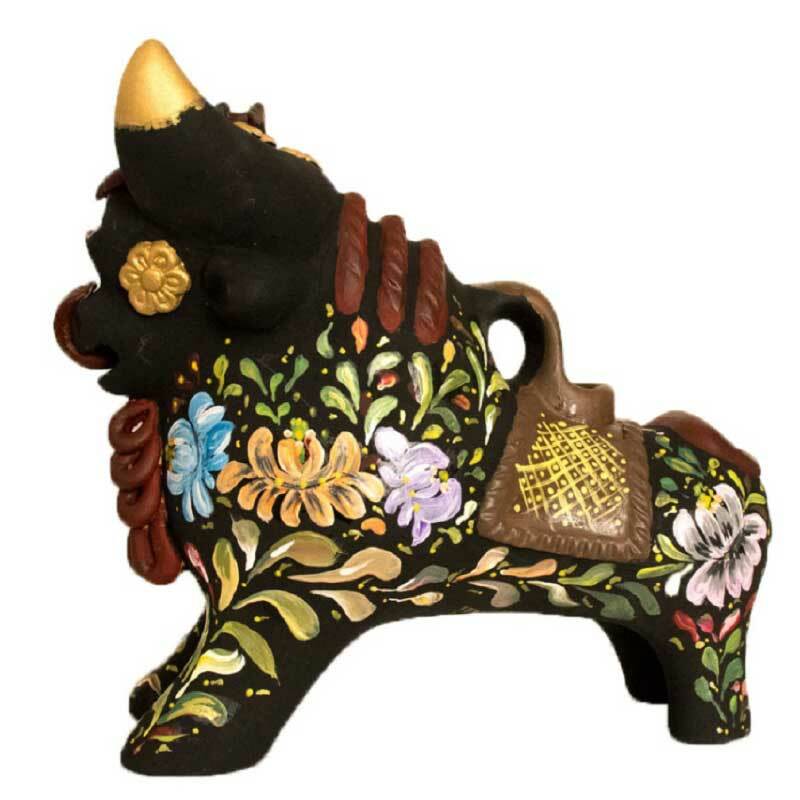 SKU: 7031. 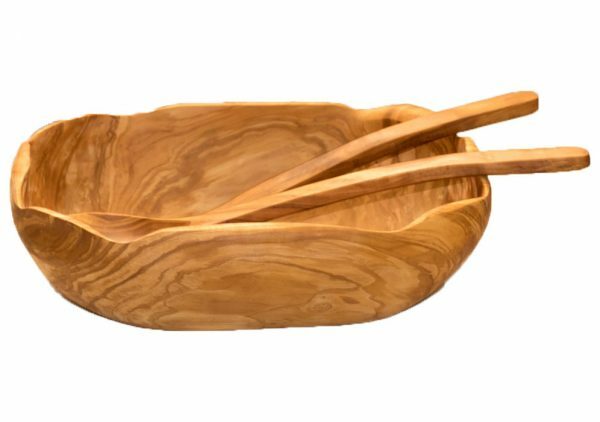 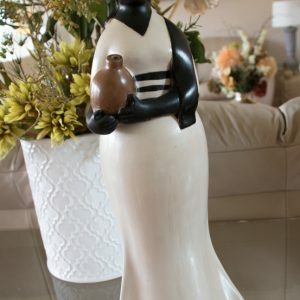 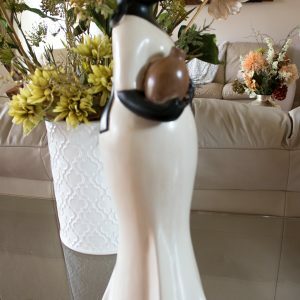 Availability: 1 in stock Size: 17 × 14 × 7 in Shipping Weight: 5.8 lbs Categories: Home Decor, Kitchen & Dining, Wood. Tags: carved salad bowl, large olive wood salad bowl set, large salad bowls, olive wood salad bowl, olive wood salad bowl set, salad bowls. 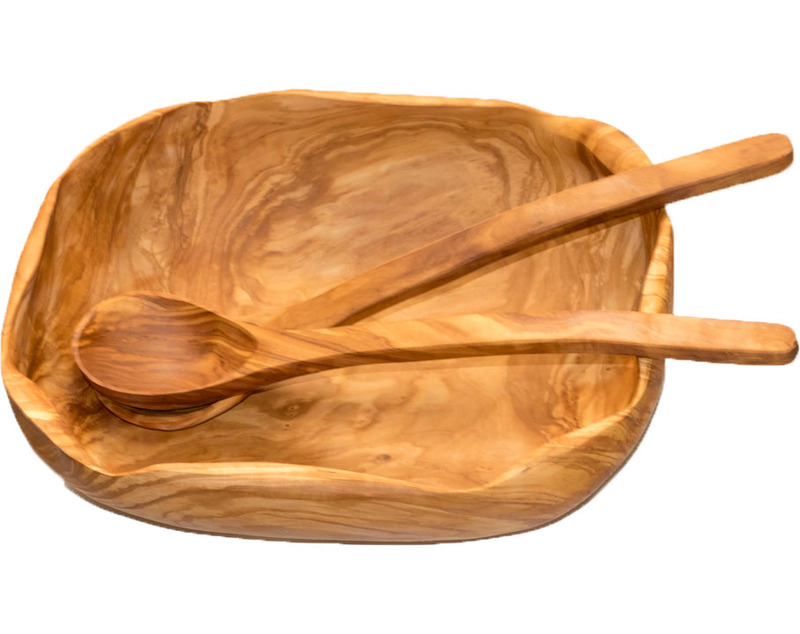 Beautiful large olive wood salad bowl plus fork and server spoon. 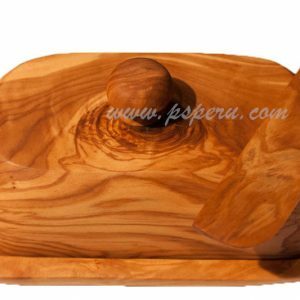 This natural product is hand carved from Olive wood and naturally treated with olive oil. 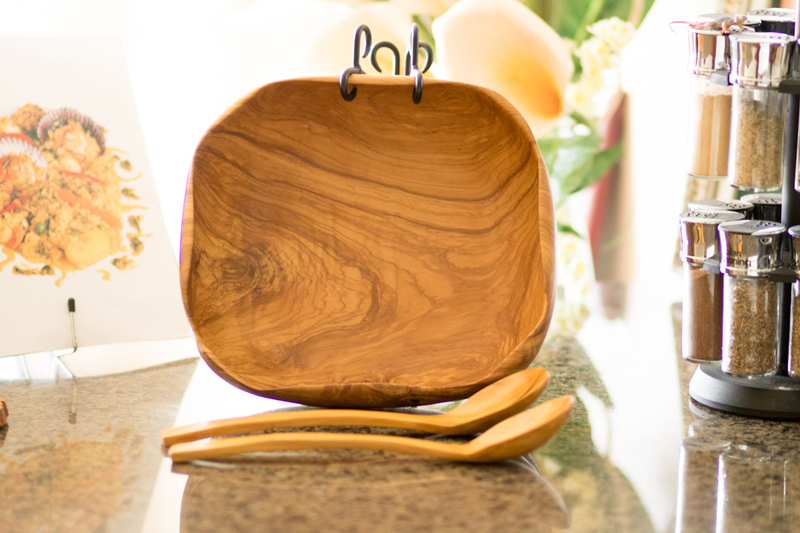 Experience the beauty of hand carved olive wood. 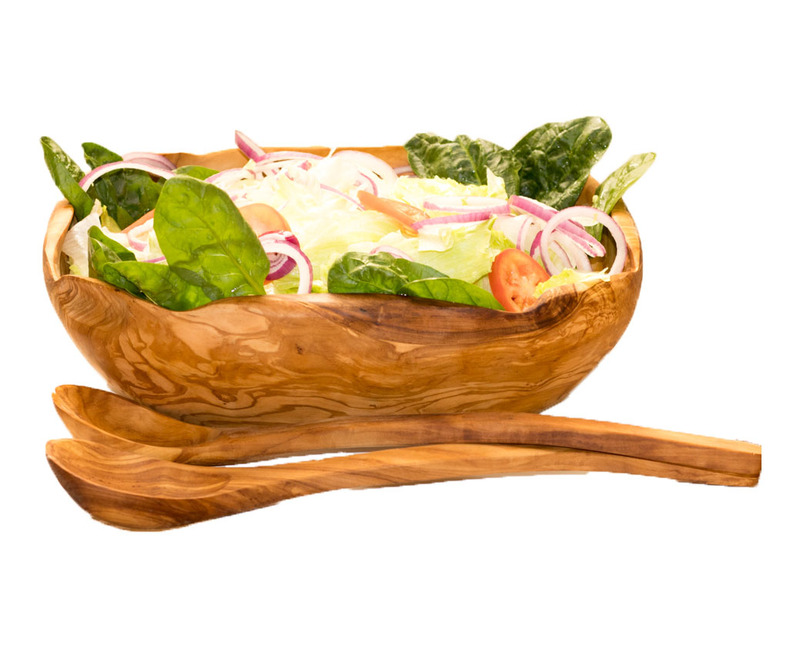 This will be the best salad bowl you have ever used and will enjoy it for years and years! 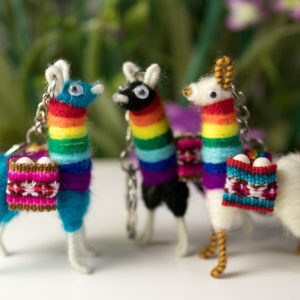 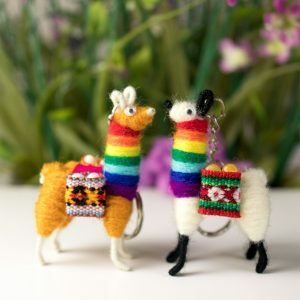 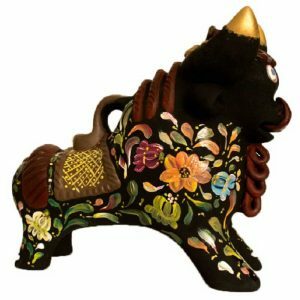 Unique on the market and ideal for a gift or for use on a table decoration.